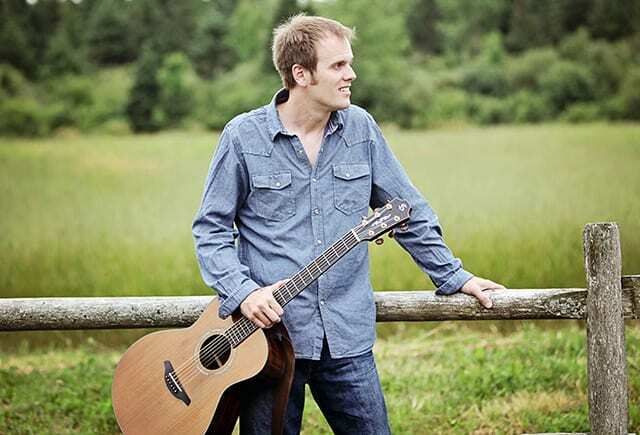 Dave Gunning is a captivating, seasoned performer whose writing includes flavours of Irish, Scottish, folk and country musical styles. The prolific Pictou County native has ten acclaimed albums to his credit since 1997, garnering numerous nominations and awards, including ECMAs. He has co-written gems with several other established artists. All of the hardware and certificates aside, however, it is the personal connection that Gunning’s music engenders that is the greatest testament to his craft. He has toured extensively across Canada and Europe, more recently in Afghanistan, entertaining the troops.